The voice behind the the super hit number 'Ya Ali' from Gangster, Zubeen Garg is one of the busiest, most successful singers in India. The multilingual singer has performed in 40 languages, including Assamese, Hindi, Tamil, Telugu, Kannada, Malayalam, Punjabi, Oriya, Bengali, Marathi, Nepali, English, Bodo, Karbi, Mishing, and many more. 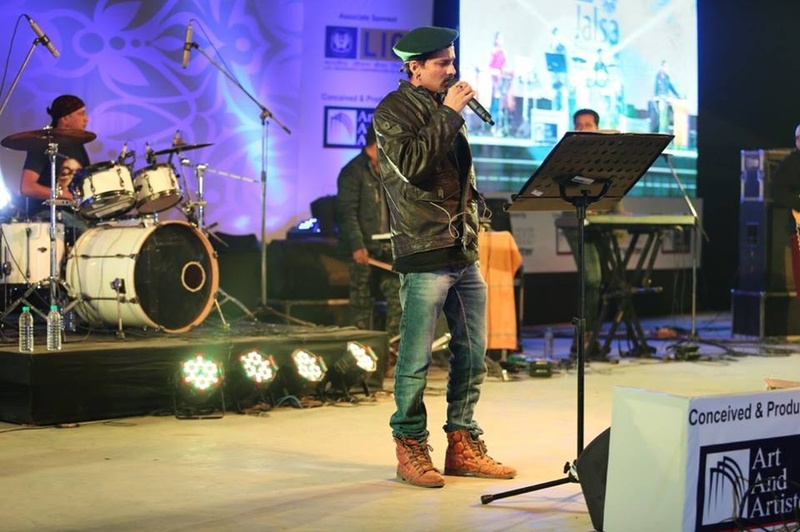 Zubeen is considered the most successful singer in the Assamese music industry after legendary performer Bhupen Hazarika, and already has 281 songs in his repertoire. Apart from being a mesmerising singer, Garg is also a prominent actor in Assamese films. It's the kind of all-round talent that can add some serious sparkle to your event. 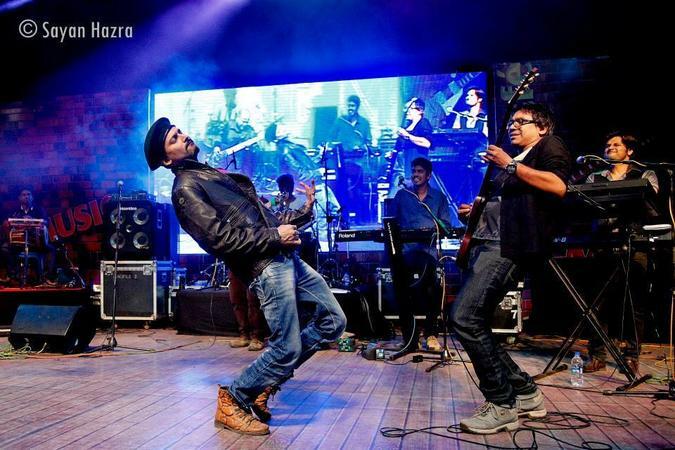 Zubeen Garg is a wedding entertainers orchestra based out of Mumbai . 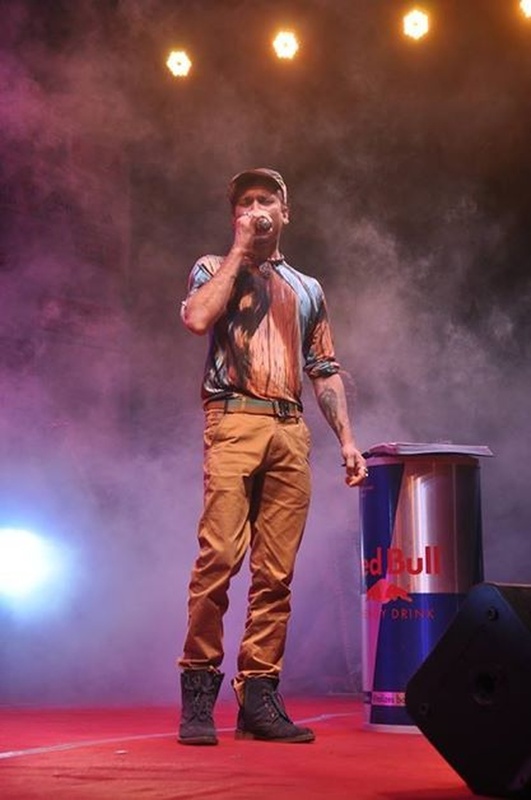 Zubeen Garg's telephone number is 76-66-77-88-99, Facebook page is Zubeen Garg and address is Jai Prakash Road, Aram Nagar, 7 Bungalows, Andheri (W), Mumbai. 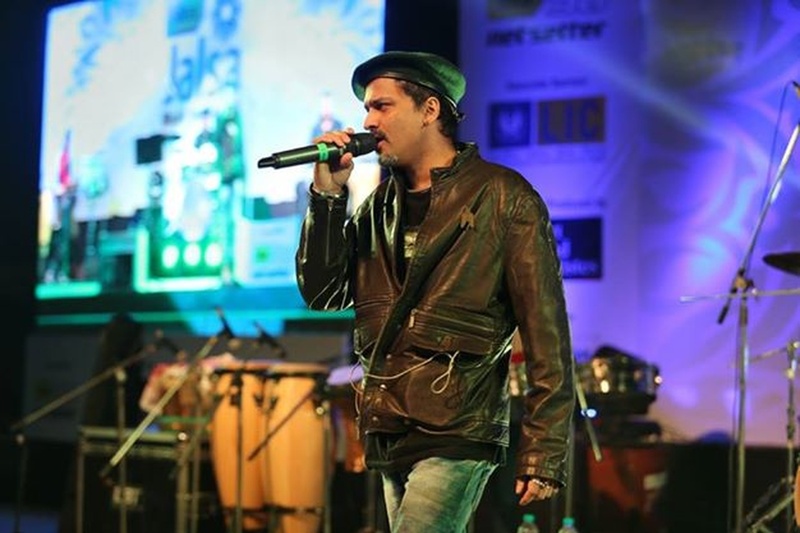 Zubeen Garg is mainly known for Entertainment Services. In terms of pricing Zubeen Garg offers various packages starting at Rs 0/-. There are 1 albums here at Weddingz -- suggest you have a look. Call weddingz.in to book Zubeen Garg at guaranteed prices and with peace of mind.